Run in association with our headline sponsor CH&Co, they recognise the flair and passion of 30 rising stars in hospitality. Past winners represent every sector of the hospitality industry, and have been nominated by their peers for making an impression in their sector. 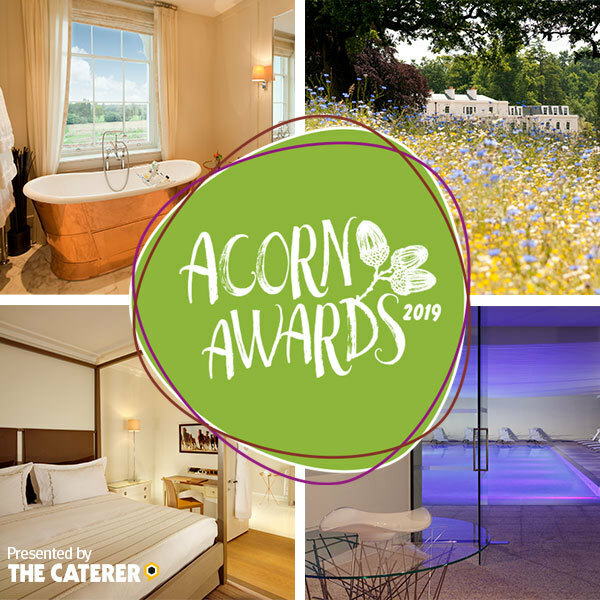 The 2019 winners will be invited to take part in an Acorn Awards weekend at Coworth Park, on the 16 and 17 June. To qualify for this award, nominees need only meet three criteria – they must be in the hospitality industry, be under the age of 30 on 17 June 2019, and be available to attend the winners' weekend. There is no fee to enter the Awards process however there will be a fee to attend the Acorns Awards weekend at Coworth Park.